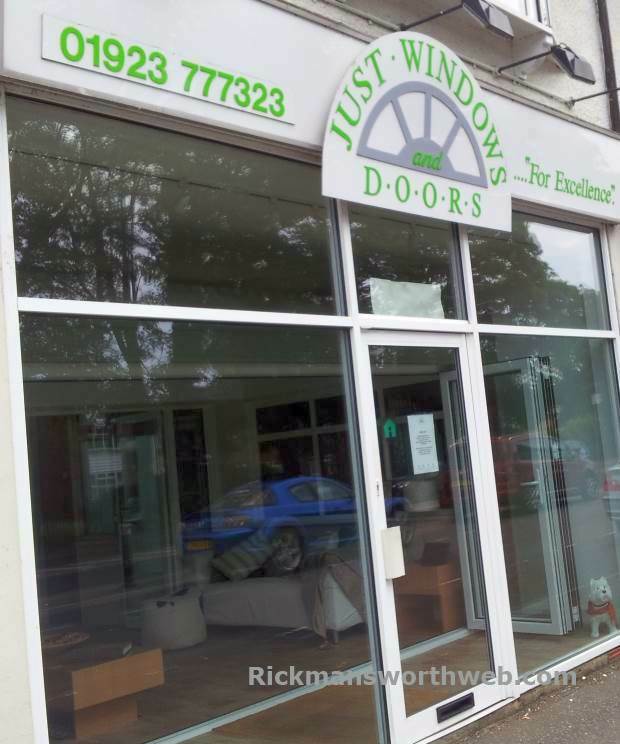 Located in central Rickmansworth, Just Windows and Doors Ltd are FENSA registered and were established in 1985 and sell fantastic quality windows and doors with products such as REHAU PVC windows, doors and conservatories at a mid-range price. They are always more than happy to provide free, no obligation quotations upon request. So, why not visit their showrooms on Money Hill?